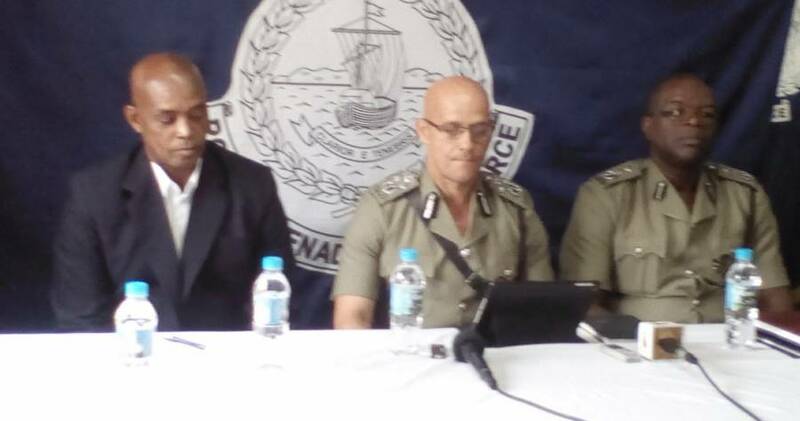 Edvin Martin, new Acting Commissioner of Police (COP) said that under his care the Royal Grenada Police Force (RGPF) will be transformed into an institution that will see more emphasis on productivity, use of technology to combat crimes as well as the immediate establishment of a sexual crime unit. Explaining the computer age is bringing with it a new type of crime, he said that the RGPF would be focusing on using technology to reform its crime-fighting strategies. “We are in the computer age, we have had instances of skimming of machines at banks and things like that. We have had those instances occurring, we cannot wait until we have persons using scareware and malware to start defrauding individuals online before we develop the competence here to respond to that,” he said. “The RGPF has to be futuristic and will be utilising existing legislation and where there is the need for new ones we will work along with the legal department,” Martin told journalists attending this first news conference since taking up the new post. “The intention is to utilise all the opportunities in the use of technology to fight crimes, this will be the way forward,” he said, justifying the establishment of a Cyber Crime Unit for the police force. Speaking about sexually related offences which over the years have become the largest number of matters taken up before the High Court assizes, Martin said this could not be ignored because of its implication on society. “No longer can we continue with ignoring this as a major threat to society and we will be giving it a direct focus. The sexual crime unit will need to be created to address this problem and to deal with three elements as it relates to sexual crimes,” he said, explaining that the unit will be more assertive in undertaking education awareness about preventative measures at the community level; investigate incidents when they occur and to provide stronger support to victims.